Really good value for the size and lovely scent. 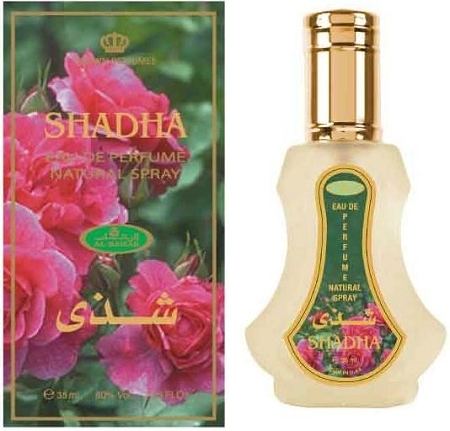 This is my second purchase with Al-Rashad and I find the prices to be very reasonable with great products. Out of the shower fresh!! I just love this sent!